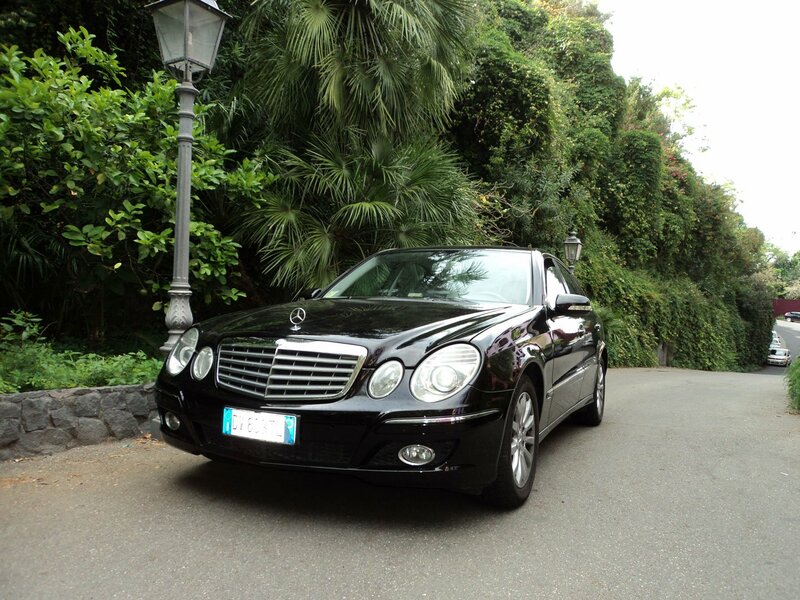 Jonicatour offers a hire car service with driver in Catania and throughout Sicily to ensure the tranquility of a trip aboard a professional vehicle, with driver available that will ensure the safety of arriving at your destination without thinking of traffic, the road and directions to be taken. The hire with driver is an alternative service to the traditional Taxi. The hire car with driver service shares the regulation of taxis for which access is granted to ZTL zones, preferential lanes and can be circulated even in the case of particular traffic restrictions exactly like the taxi. WHAT IS THE HIRE CAR WITH DRIVER SERVICE? 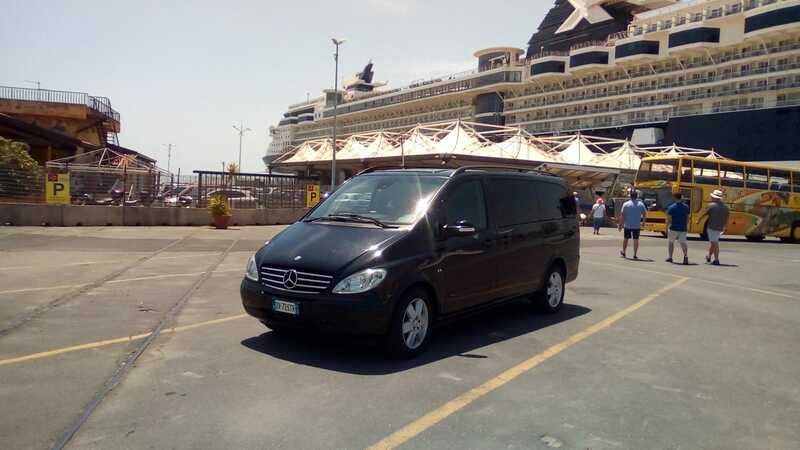 The hire with driver is an advanced service that allows customers to reach their destination on board reliable, comfortable, strictly controlled vehicles, with the support of a driver who takes care of everything related to your trip. Thanks to a perfect knowledge of the territory, to modern navigation systems with which vehicles are equipped and to constant information on traffic conditions, to the client. It remains only to indicate pick-up point and destination point in the most absolute comfort. Often when someone arrives at the airport, at a station or place that does not know, must orient, look for local transport services, inquire, check schedules, call a taxi or worse still be able to make themselves understood. But if it were possible to avoid all this? maybe knowing that there is a driver ready to wait for you, with your itinerary already traced, that welcomes you, advises you and takes you to your destination as soon as possible? Which solution would you choose? The drivers are all qualified and attentive to every need of travelers on board and ready to assist them in loading luggage and throughout the journey. 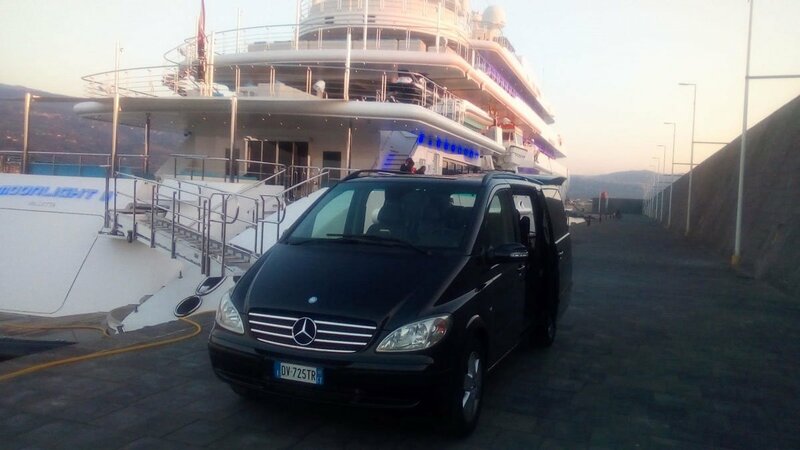 The courtesy and professionalism are the strengths of the service offered by Jonicatour, in addition to the security of the means and the tariffs. In the rental with driver, particular attention is given to the elderly users who are assisted throughout the journey, even during the ascent and descent from the car. The hire car with driver technically private non-scheduled transport, is a booking service and rental car with driver, part of a private garage, is usually used for extra-urban routes, airport, hourly arrangements and representation services, is cheaper than the classic service taxis on long journeys and on hourly services, the fare is agreed upon at the time of booking, which in the rental service with driver is mandatory and is done by telephone or by email. With the rental service with driver you can choose the type of vehicle that you intend to use: car, minivan, bus. Unlike the taxi, in the rental with driver, the color of the car is decided by the owner of the company. The cars are distinguished by the marking with the writing rental with driver NCC (hire car with driver – translate) and number of the authorization applied inside the windshield, and for the shield in the rear of the vehicle with the abbreviation NCC, usually next to the license plate. The taxi is usually used for city and airport routes, the fare is displayed on the taximeter from the time of departure and is determined by a mixed mileage / time calculation. 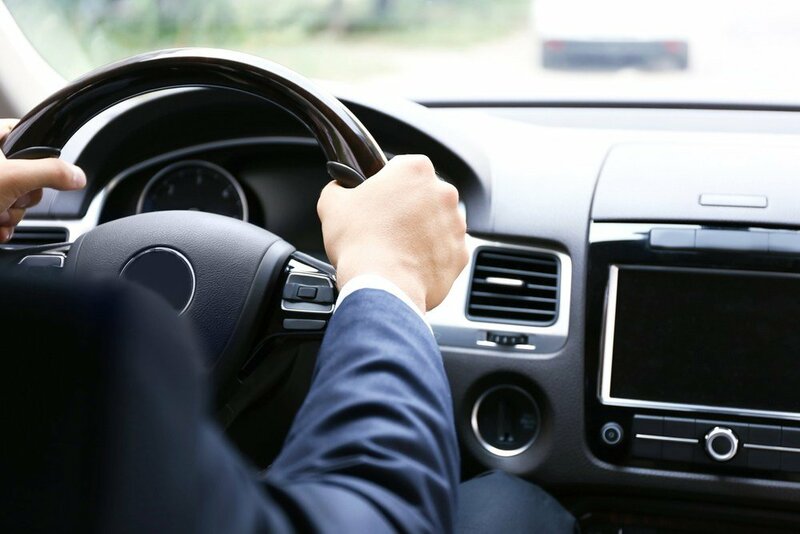 RENTING WITH DRIVER AND TAXI ENJOY THE SAME RELATIONSHIPS CONNECTED TO ROAD CIRCULATION, MAY TRAVEL PREFERENTIAL CORKS AND LIMITED TRAFFIC AREAS (ZTL), CAN ALSO CIRCULATE IN TRANSPORT BLOCKING DAYS.